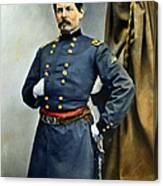 There are no comments for General George Mcclellan. Click here to post the first comment. 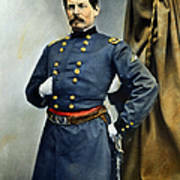 GENERAL GEORGE McCLELLAN (1826-1885). 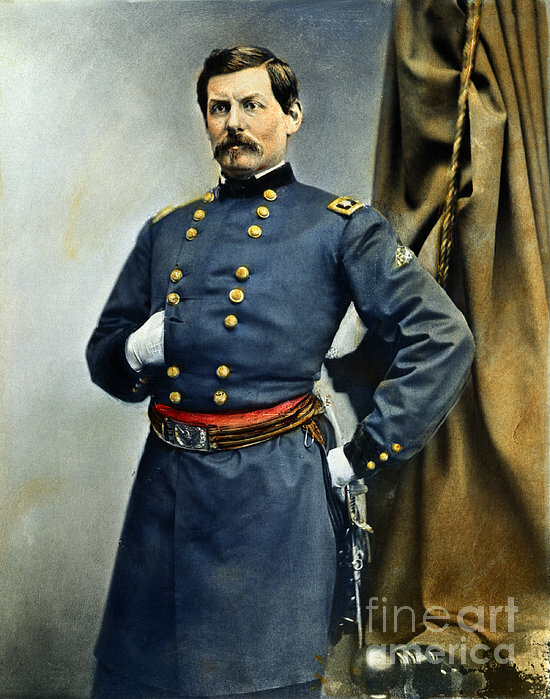 American army officer: oil over a photograph taken by Mathew Brady during the Civil War.